REBEL ACES - NEWS - !!! ONLY !!! 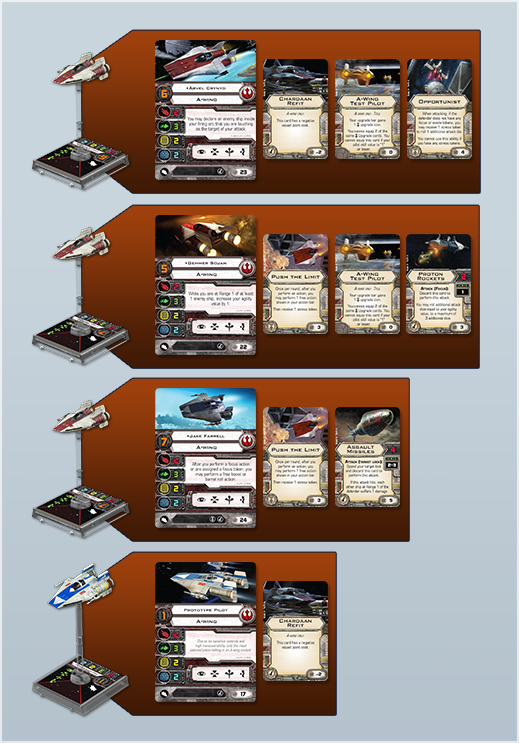 Fantasy Flight Games is proud to announce the upcoming release of the Rebel Aces Expansion Pack for X-Wing! 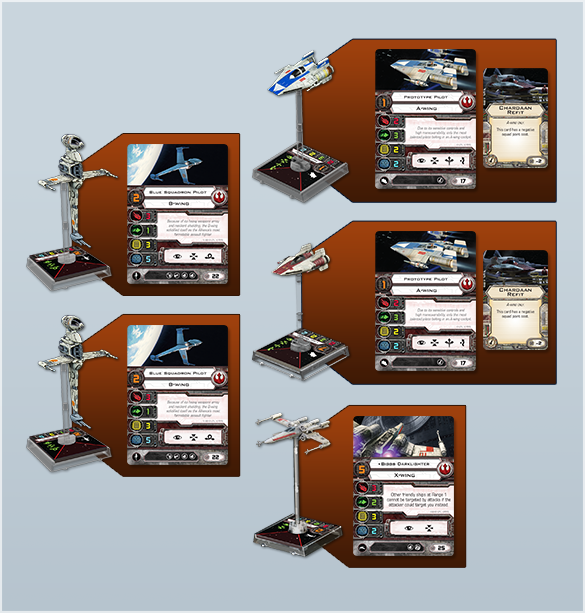 Re: REBEL ACES - NEWS - !!! ONLY !!! FFG hat die Rebel Aces auf Status "Auf dem Schiff". Der B-Wing Artikel ist endlich online! Nera Dantels schrieb: Du kannst Torpedo-basierte Sekundärwaffen-Attacken gegen Schiffe außerhalb deines Feuerbereichs ausführen! 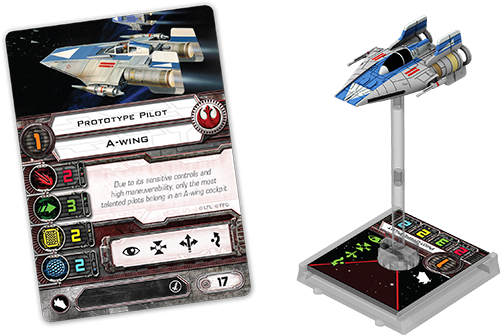 The Rebel Aces Expansion Pack for X-Wing™ is scheduled to arrive at retailers late next week! 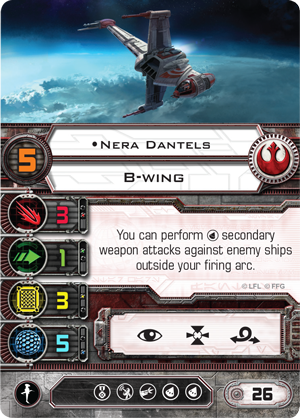 In our previous previews, we have focused on what its new A-wing and B-wing pilots and upgrades bring to X-Wing. 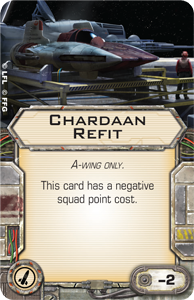 We’ve seen how the expansion has increased the A-wing’s versatility, granting Rebel commanders the choice to use their A-wings as lightning-quick missile platforms or treat them with Chardaan Refits in order to make them more efficient, ship-to-ship dogfighters. 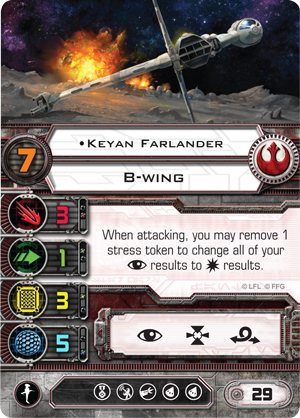 We’ve also see how the expansion’s ace B-wing pilots may encourage commanders to fly their B-wings out of formation and explore all-new uses of this powerful starfighter. 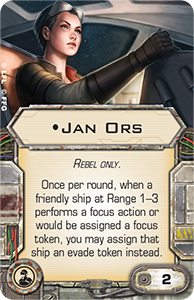 Today, we’ll turn our attention away from the different options that the Rebel Aces Expansion Pack makes possible and look at the challenges that confront its ace pilots in the expansion’s new mission, Jump to Subspace. Jump to Subspace offers you a golden opportunity to test all the new options available to your A-wings and B-wings. In this new mission, the Rebel Alliance must move quickly to rescue an operative that has captured a high-ranking Imperial Moff. However, it won’t be an easy task. They’re both cramped inside a damaged escape pod that has gone adrift inside an asteroid belt, and its thrusters are failing. As you head into the mission’s setup, the Rebellion’s situation gets even worse. Its starships arrive on the scene, deployed at opposite edges of the asteroid belt, and find that Imperial forces have also arrived and are ready for battle. 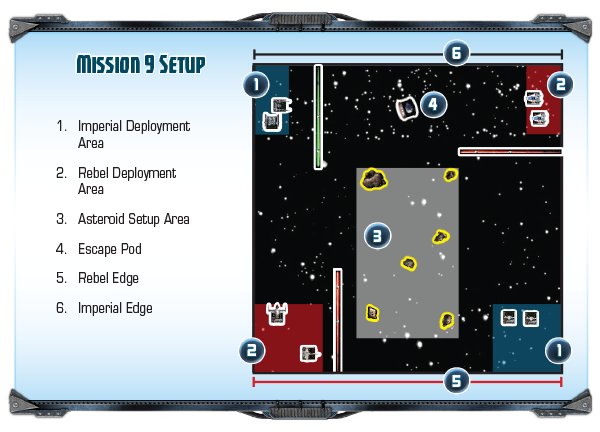 Accordingly, your Rebel pilots must coordinate their efforts carefully to withstand the Imperial assault even as they work to jump-start the escape pod’s thrusters and guide it safely away from the asteroid field. If the Rebels can successfully shepherd the escape pod off the Rebel edge of the map, they win. It won’t be easy, though, because even while the Rebels begin the scenario with more available squad points than the Imperials, the Imperial player can call reinforcements to continue pressing the attack. As a result, the Rebellion’s aces find themselves battling against the clock and a limitless swarm of Imperial TIEs, and the mission gains a sense of tremendous urgency. 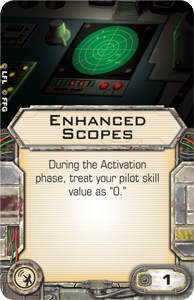 Finally, the mission demands that you learn how to fly your A-wing and B-wing. 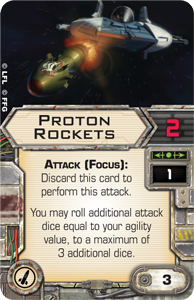 Its unique rules require the Rebel player to field both an A-wing and a B-wing, at least one of which must be unique, so you’ll be guaranteed plenty of chances to make great use of the A-wing’s tremendous speed and to have your B-wing launch brutal volleys of laser fire at Imperial forces. Fly with the Rebellion’s Finest! 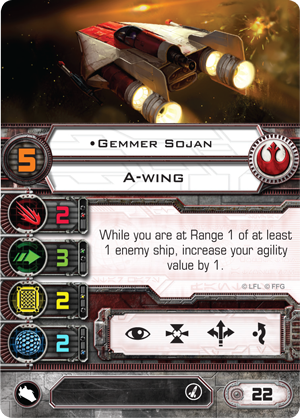 Only ace pilots were granted the right to fly prototypes for the Rebel fleet, but their efforts benefitted everyone dedicated to the cause of galactic freedom. 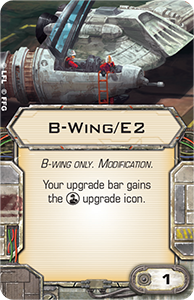 Soon, you’ll be among those benefitting from their efforts when you fly the A-wing and B-wing from Rebel Aces. You can learn how best to pilot them and put them through their paces in the new mission, Jump to Subspace. 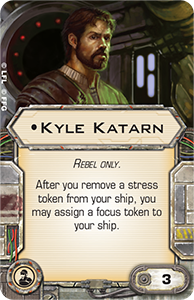 Then you can outfit them for Standard Play with the expansion’s new upgrades and continue to fight for the fate of the galaxy. 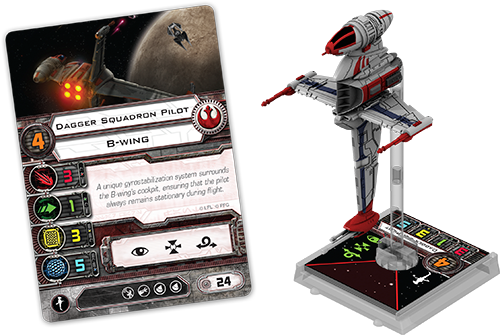 You’ll soon have your chance to fly with the best, so it’s time to start mastering these challenging starfighters… The Rebel Aces Expansion Pack arrives at retailers late next week! 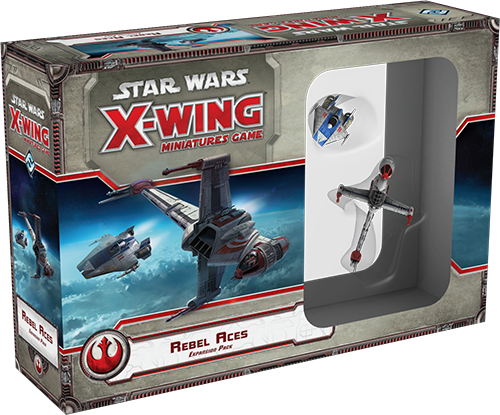 The Rebel Aces Expansion Pack for X-Wing™ is now available at retailers everywhere! 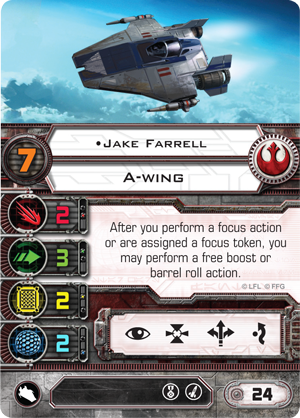 Featuring one A-wing miniature and one B-wing miniature – both of which boast bold, alternative paint schemes – the Rebel Aces Expansion Pack adds tremendous speed and versatility to your Rebel fleet! 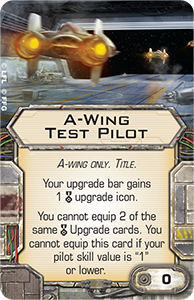 In our previews, we’ve looked closely at how the expansion’s unique A-wing and B-wing pilots work in conjunction with its host of new upgrades to allow these high-tech starfighters to fulfill a wider range of roles within your X-Wing squadrons. 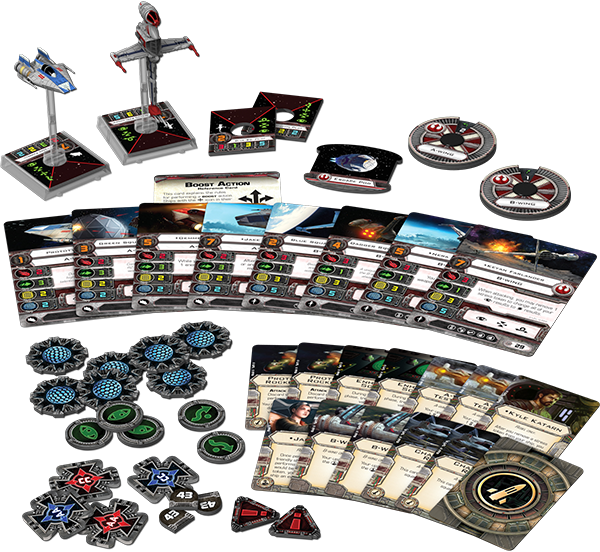 We’ve also seen how the expansion’s new mission, Jump to Subspace, serves both to highlight these starfighters’ strengths and train you as a Rebel squadron leader. Now, the time has come for you to pick up the expansion’s new pilots, upgrades, and mission and bring them to battle!